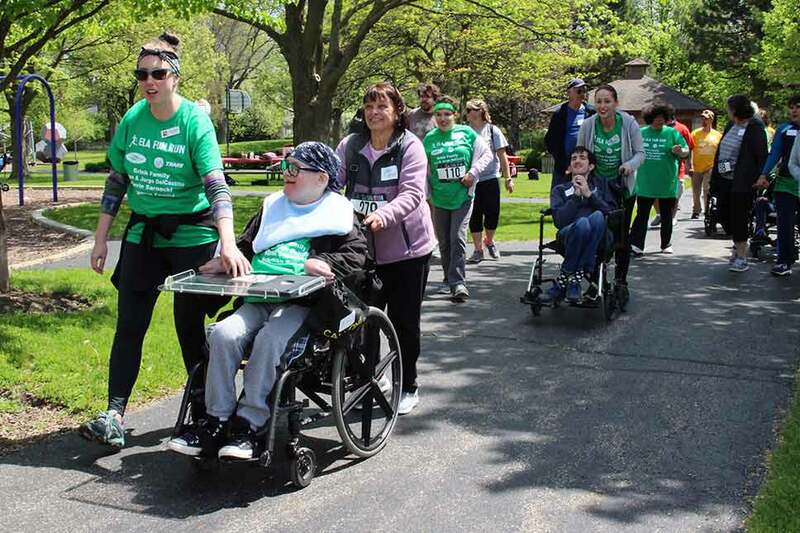 NORTHBROOK – Clear skies greeted runners at Maplewood Park when participants from North Suburban Special Recreation Association’s Enriched Lifestyles for Adults (ELA) Program hosted their annual Fun Run & Walk in May. This year’s event landed on a beautiful, green spring day, unlike last year’s, which was rained out run. 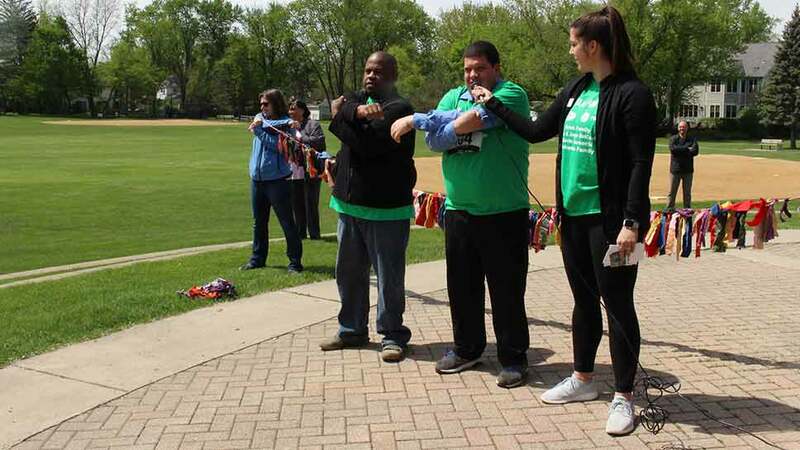 Joined by peers from four additional special recreation associations (SRAs), the crowd of runners and walkers grew to more than 200 by the time the race began at the Deerfield park. Members of the community also came out to participate or cheer those running, including Park District of Highland Park Executive Director Liza McElroy, one of NSSRA’s board members and a longtime supporter. 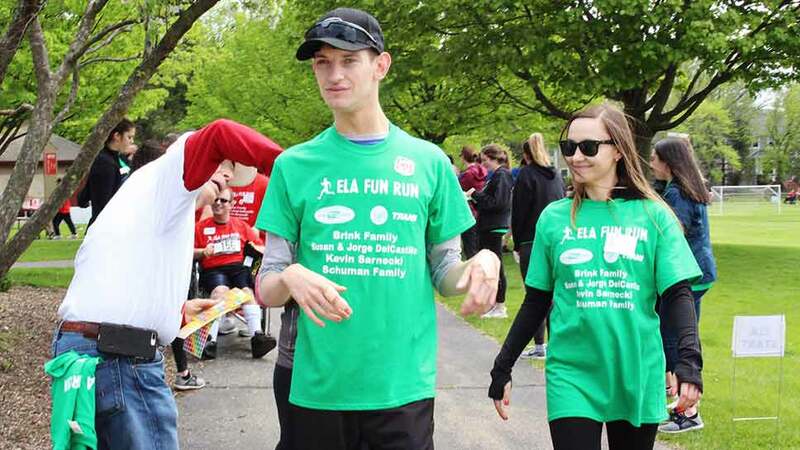 In its fifth year, the ELA Fun Run & Walk was created and planned entirely by ELA participants. The ELA Program is a year-round day program for individuals with disabilities who are 22 years and older. ELA participants worked hard over the last several months planning and organizing the event. They created signs for the path, wrote welcome letters for the other SRAs attending, put together goodie bags and medals and invited their friends and families to join them. Participants also did a walk-through of Maplewood Park a few weeks before the race to get the lay of the land and plan set-up for the day. Each participant was awarded a medal at the event’s end, and concluded the day eating lunch together in the park. 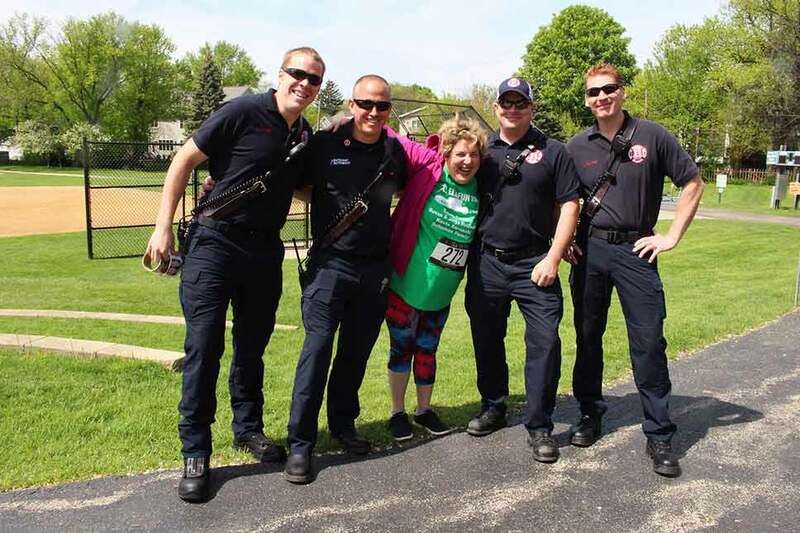 Also attending the event were representatives from the Deerfield-Bannockburn Fire Department and volunteers from the Rotary Club of Northbrook gave their time to pass out snacks and encourage runners throughout the morning. Sunset Foods in Northbrook generously provided water and fruit for attendees. Park District of Highland Park Executive Director Liza McElroy and NSSRA Executive Director Craig Culp pose with ELA participant Ryan Nelson (Winnetka) after the morning’s event. ELA participant Ali Shapiro (Highland Park) strikes a pose with firefighters from the Deerfield-Bannockburn Fire Protection District. Assisted by NSSRA Recreation Specialist Niki Cuttell and ELA Program Assistant Jeremy Madlock, ELA participant Jack Karasik (Lake Forest) leads racers in a series of stretches to get everyone warmed up for the day. Participants from South East Association for Special Parks and Recreation (SEASPAR), based in Downers Grove, await the signal for their group to begin the run. Larissa Szurek, ELA Program Instructor walks alongside ELA participant Jeff McNair (Deerfield) and Nancy McNair, Jeff’s mom. Rotary Club of Northbrook member puts a sticker on the race bib of ELA participant Kevin Sarnecki (Glenview). Three laps (and stickers) marked a mile, while participants who wanted to finish the full 5K needed to run or walk nine laps and collect nine stickers. Supporting Families, Businesses and Organizations included Brink Family; D&R Autoworks; Deerfield-Bannockburn Fire Protection District; Susan & Jorge DelCastillo; Dusty & Cindy Edmonds; McNair family; Antoinette Rubacoba; Kevin Sarnecki; Schuman family; Sunset Foods (Northbrook); Trane. Image 1: Park District of Highland Park Executive Director Liza McElroy and NSSRA Executive Director Craig Culp pose with ELA participant Ryan Nelson (Winnetka) after the morning’s event. Image 2: ELA participant Ali Shapiro (Highland Park) strikes a pose with firefighters from the Deerfield-Bannockburn Fire Protection District. Image 3: Assisted by NSSRA Recreation Specialist Niki Cuttell and ELA Program Assistant Jeremy Madlock, ELA participant Jack Karasik (Lake Forest) leads racers in a series of stretches to get everyone warmed up for the day. Image 4: Participants from South East Association for Special Parks and Recreation (SEASPAR), based in Downers Grove, await the signal for their group to begin the run. Image 5: Larissa Szurek, ELA Program Instructor walks alongside ELA participant Jeff McNair (Deerfield) and Nancy McNair, Jeff’s mom. Image 6: Rotary Club of Northbrook member puts a sticker on the race bib of ELA participant Kevin Sarnecki (Glenview). Three laps (and stickers) marked a mile, while participants who wanted to finish the full 5K needed to run or walk nine laps and collect nine stickers. Enriched Lifestyles for Adults (ELA) is a year-round day program for individuals with disabilities who are 22 years and older. 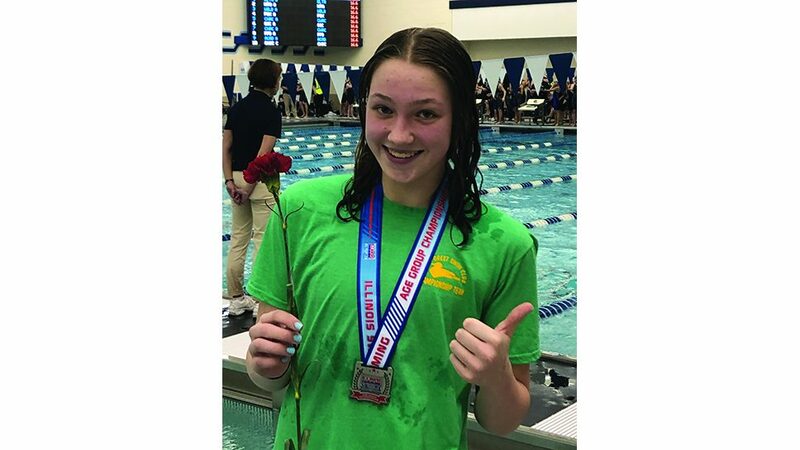 As a collaborative effort between Northern Suburban Special Recreation Association (NSSRA) and The Center for Enriched Living (The Center), ELA presents the best resources these two organizations have to offer. NSSRA and The Center each bring nearly 50 years of experience in serving people with disabilities to this exciting collaboration. ELA was created to enhance the quality of life and offer well-rounded daytime program options for adults with disabilities while providing a flexible schedule for families. For more information about the ELA Program visit www.nssra.org/ela. Northern Suburban Special Recreation Association (NSSRA) provides and facilitates year-round recreation programs and services for children, teens and adults with disabilities who live in the partner communities. NSSRA is an extension of ten park districts, two cities and one village in the northern suburbs of Chicago. 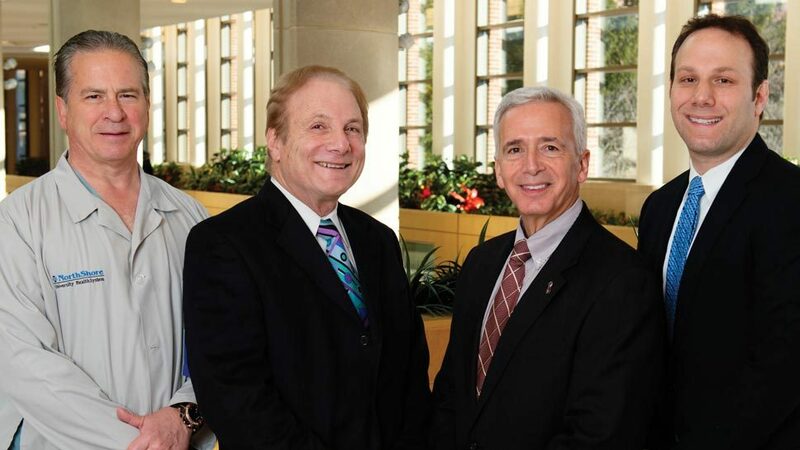 This partnership includes the Park Districts of Deerfield, Glencoe, Glenview, Highland Park, Kenilworth, Lake Bluff, Northbrook, Northfield, Wilmette and Winnetka; the Cities of Highwood and Lake Forest; and the Village of Riverwoods. NSSRA has been creating an environment of belonging through play since 1970, and has the distinction as the first Special Recreation Association in the country. For more information about NSSRA and the programs and services they provide visit www.nssra.org.